Bug fixes, game improvements, and new content. Neat! When you can't update your old game anymore, just get the players to do it! 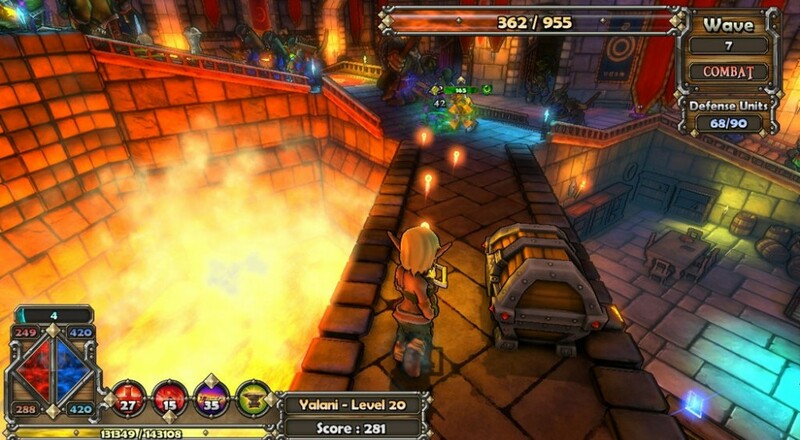 While Trendy Entertainment works on the sequel, players expressed an interest in keeping Dungeon Defenders alive and ticking. So, with the developer's blessing, the first Community Development Team patch was released, and it's more than just "hey this'd be cool" stuff, too! 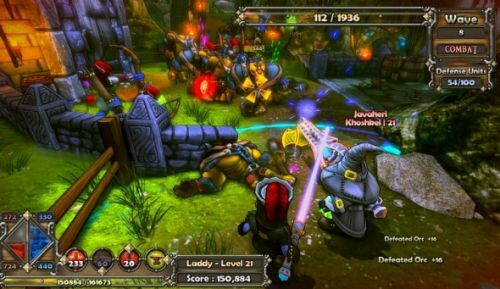 The action RPG meets tower defense game Dungeon Defenders was released in 2011 and picked up a decent sized audience almost immediately. The game combines all the loot-grabbing fun of Torchlight with features from popular MOBA games to create the kind of experience you just don't want to stop playing. That's definitely the case with one group of players, as they put on their coding hats and started working on sanctioned updates for the game. The highlights from the first patch include a new map, a revamp of the Jester, and handfuls of bug fixes and gameplay improvements. The interesting part of the list is below. Temporary Moonbase theme for the Tavern. In addition to all of that, a big list of bug fixes and feature improvements is also available, showing that the team isn't just interested in the fun, flashy stuff. They're in it to keep the game going for as long as possible. Which is good, because Dungeon Defender's four player co-op is tough to beat, as our co-op review affirms!